Please note: it appears you are using an older browser, prior to IE9. Not all of the features of our site will work, but you can benefit either by upgrading your version of Internet Explorer for free, or using an alternative browser like FireFox, Chrome or Safari. Our aim is to offer a diverse range of activities for all our members at locations around the county. Some events are open to the public but members are the first to be notified. The cost is discounted to members whenever possible. The programme of events varies from year to year. 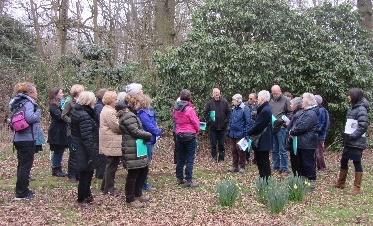 Our 2019 events will include a series of talks in the spring, and a co-hosted Study Day at Luton Hoo Estate. 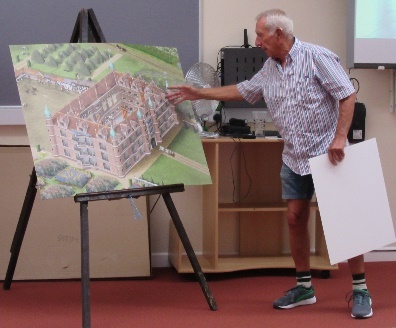 Our 2018 events included a study day "Repton in Bedfordshire" and a number of talks given across the county.